Stan realizes he could lose Wendy if he doesn't get on board with the latest fad to hit South Park Elementary. 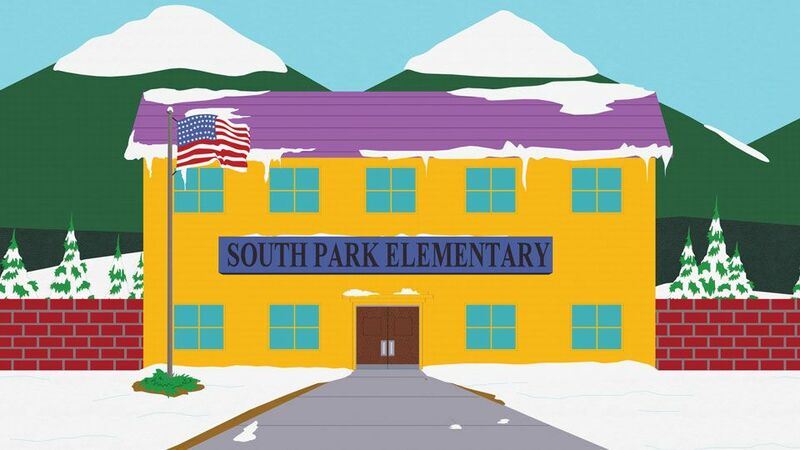 Cartman would rather kill himself than sing and dance in the halls and classrooms of the school. But when Stan, Kyle, Kenny and Cartman all realize that Butters is now more popular than they are, they have no choice but to give in to peer pressure. Stan, Kyle, Cartman and Kenny realize that, apart from them, everyone at school has bought into the newest fad, the High School Musical film series. 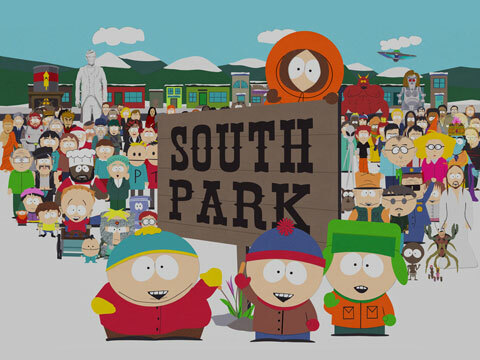 The four boys repeatedly witness the rest of South Park Elementary collectively break into song, in the spirit of the musical films. Unaware of what High School Musical is, the boys watch one of the films, but dislike it, and vow never to become a part of this fad. Cartman decides to commit suicide by inducing carbon monoxide poisoning while sleeping under his mother's car (with the engine turned on) but it fails since hybrid cars do not "do the trick anymore". Stan fears that Wendy is becoming close with a popular third-grader named Bridon Gueermo (voiced by Parker), because they tend to share lead roles in the musical routines. Stan talks to Bridon in hopes of directing him away from Wendy, and finds out Bridon would prefer to play basketball instead of singing. It is revealed that the reason that Bridon made up the fad because of his theater-crazed, flamboyant metrosexual father (also voiced by Parker) forces him to do it. Stan pressures him to try out with the basketball team anyway. Although Mr. Gueermo is shown to be abusive to his family (though only capable of light, effeminate slaps) Bridon eventually stands up for himself (punching his father in the face), and joins the team. Meanwhile, unhappy at becoming an outcast in school, Stan decides to join the trend and studies the High School Musical series intensively, despite having vowed against it. He convinces Kyle, Cartman and Kenny that the world has changed, and they cannot go against the tide anymore. The next day at school, the four boys perform a song along with an equally elaborate dance routine about the importance of following one's dreams. However, upon learning that Bridon has joined the basketball team, everyone else is uninterested and leaves during the boys' performance to watch Bridon play basketball instead. The four kids learn that the rest of the school just liked Bridon for his looks and charisma and not the fad itself. Scott Malkinson made his diabetic debut as the unpopular kid in this episode. The episode is a satire of the High School Musical series; when the boys watch the film in an attempt to understand the phenomenon, a song from the original film "Stick to the Status Quo," is heard. When asked where the boys have been to have been unaware of the High School Musical craze, Craig responds "Peru"; this is a meta-reference to episodes from earlier in season, "Pandemic" and "Pandemic 2: The Startling," in which the boys travel to the country of Peru. During Bryden's basketball game, his father is swayed by the "jock jam" music played over the loud speakers, which includes the music of Queen and Gary Glitter. When Stan is pressured to sing a song in the episode, he turns to the only songs he knows: the standards "I've Been Working on the Railroad" and "Happy Birthday".